JYWQ JPWQ Centrifugal Submersible Pump, Electric Submersible Pump, Submersible Sewage Pump, which is designed based on the combination of the advanced technology from abroad and domestic pump performance features. 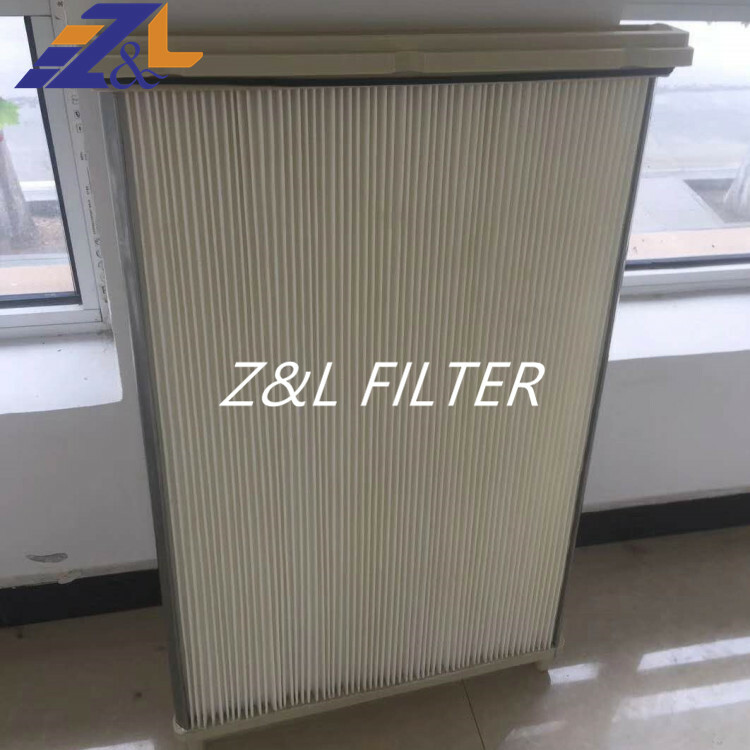 This model has features such as energy-saving, anti-winding, non-clogging, automatic installation and automatic control. 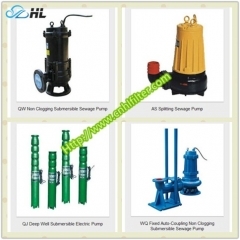 This pump is excellent in transporting sewage with solid-particles and long fibers. This pump uses special structure impeller and new mechanical seals to make it more efficient in delivering sewage with solid particles and long fibers. Compared with traditional impellers, the new ones (spiral-flow type or double-leaf type) have an excellent delivery capacity, which improves the pump performance. It runs more smoothly without any vibration. 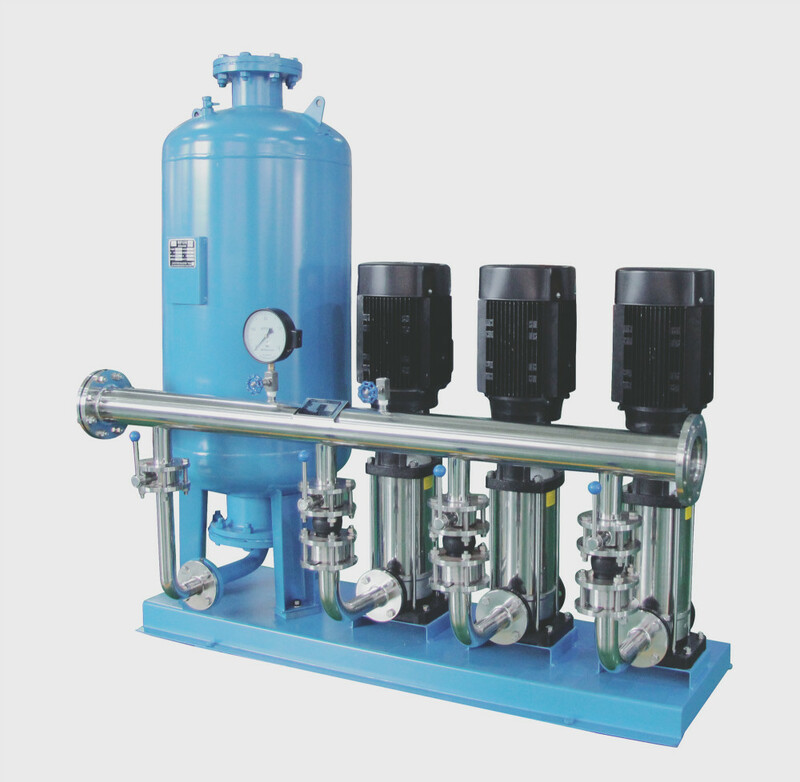 Please inform us when placing an order if the working pressure of the pump system is larger than 0.6MPa. Proper medium: liquids with chemical property similar to pure water should be non-corrosive. Solid size should be no larger than 30% of the pump suction diameter. Fiber length should not be over 2.5 times of the pump suction diameter. 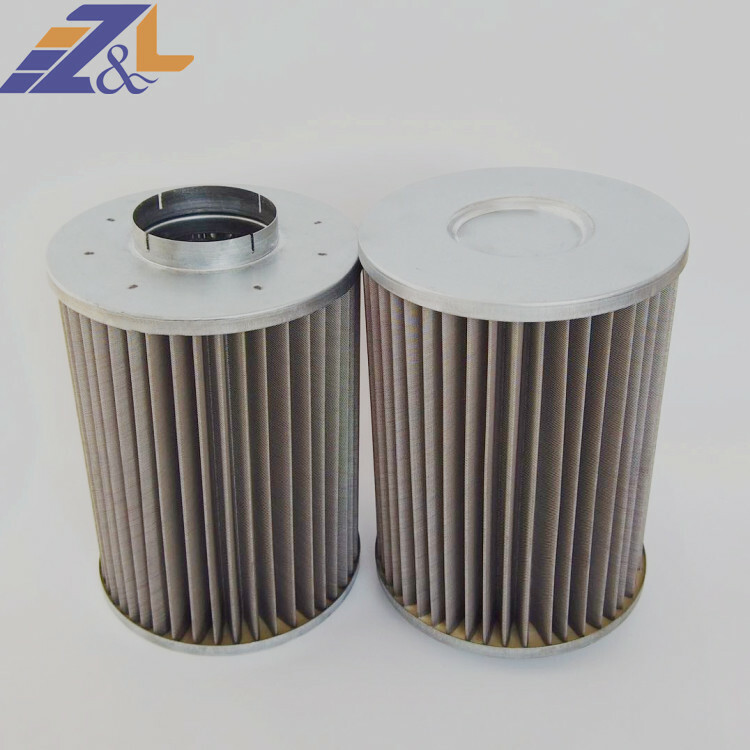 When the medium density is more than 1.05, the motor power should be increased accordingly to prevent the motor from overload operation. Surrounding ambient temperature should not exceed 40 ºC. Altitude should not exceed 1000m. 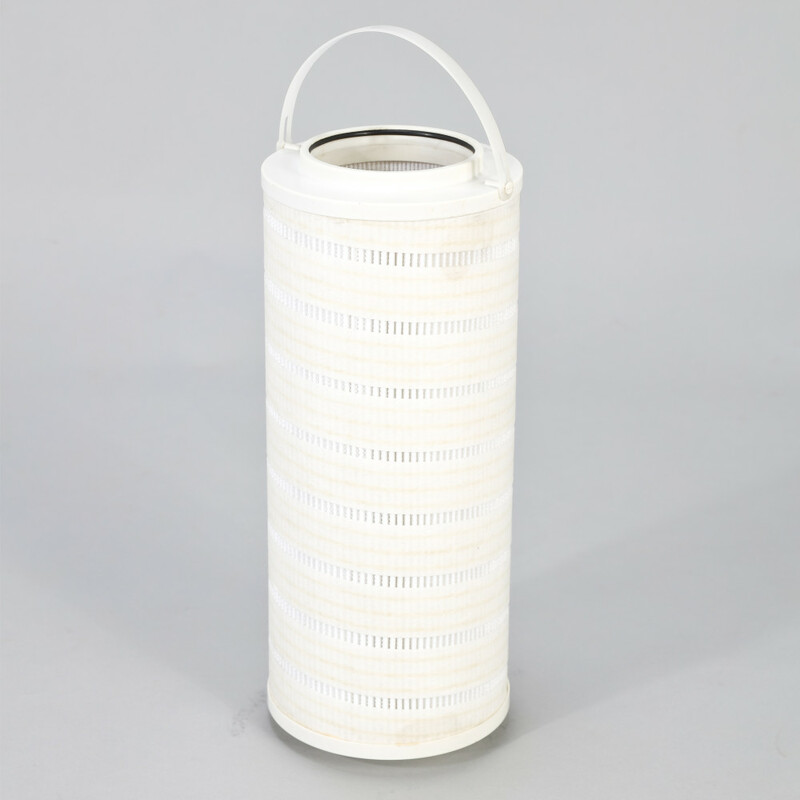 Transferring medium temperature should not exceed 40 ºC. 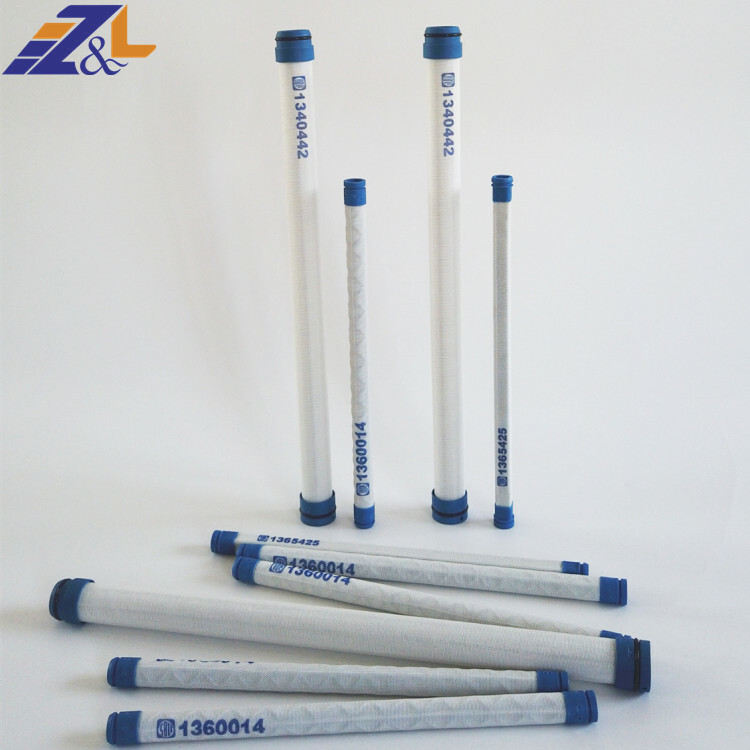 Please inform us when placing an order if the transferring medium temperature exceeds 40 ºC. The motor power should be increased in order to adapt to the high altitude area if the altitude exceeds 1000m. 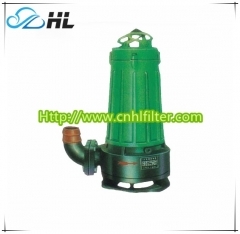 Check whether pump fasteners are loosen and whether the pump body runner is blocked by foreign matters before installation to avoid damage of impeller and pump body in running. Supporters for the outlet pipe should be installed separately so that the weight will not be added to the pump so as to prevent it from deformation. 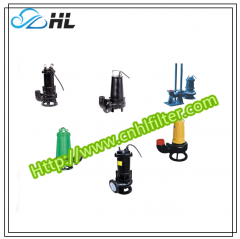 The pump base for both movable and fixed installation must be leveled by a level. After the base is ready, install the pump on the base and then use a level to check horizontal and vertical situation between the pump and motor shaft. Use the iron shim to change the height of the base if the pump is out of level. Then grout the base and anchor bolt holes by pouring the concrete into the grout hole. 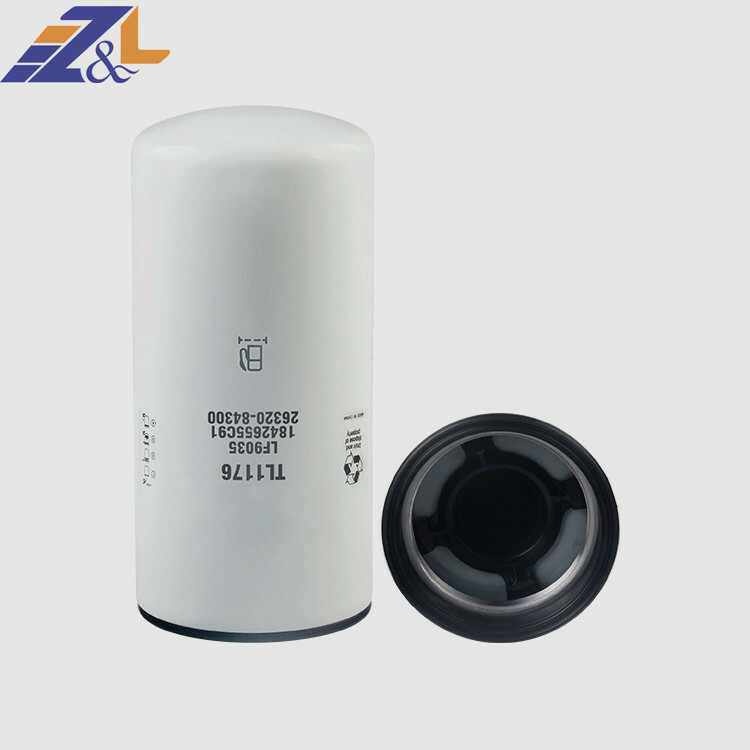 The levelness of the coupling device should be calibrated by a level when coupling installation is adopted. Horizontal level tolerance should not exceed 0.1mm/m. Use the measure gage to calibrate parallelism of two coupling rods to ensure the parallelism tolerance will not exceed 0.2mm/m. Tighten the anchor bolt to make sure there is no looseness between the anchor bolt and concrete in case of bad influence on pump performance when starting. For easy maintenance and safe use, install a regulating valve on the outlet pipe and a pressure gauge near the outlet to guarantee the normal operation within the rated performance range, which lengthens the lifetime of pumps. Rotate the impeller from the suction side after installation. 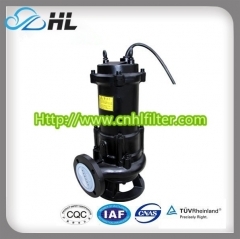 Disassemble the pump and find out the reasons if there is friction or stuck pump. 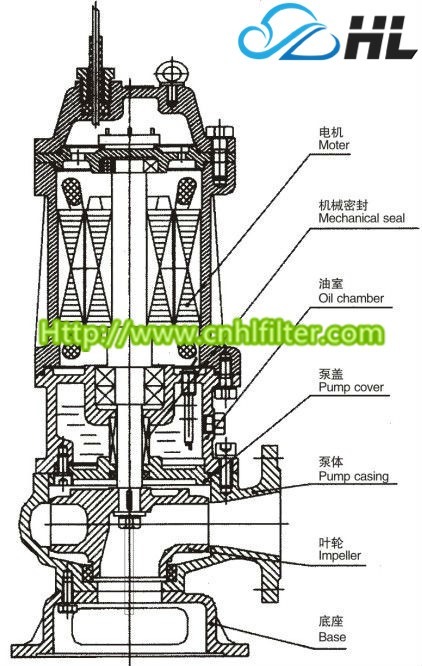 The pump installation can be divided into three types, movable type, fixed type and coupling type.